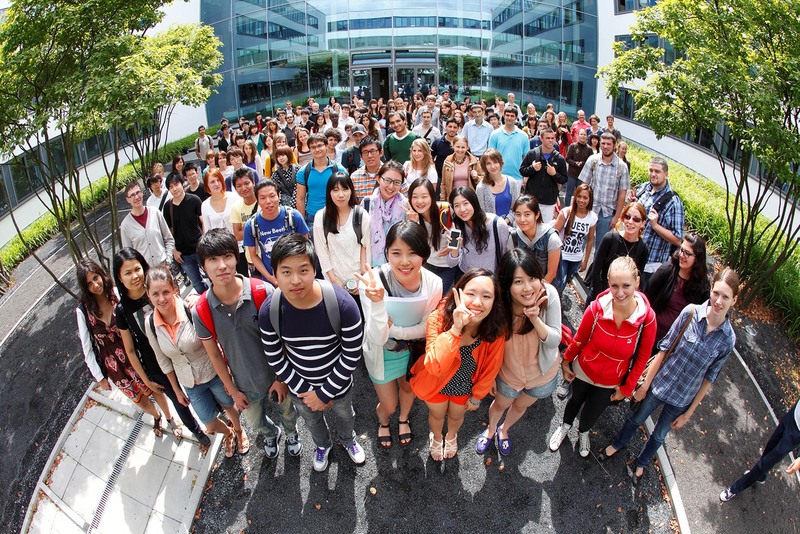 The Bachelor’s Program of American Studies offers a wide range of courses. In six semesters, students will be introduced to the central fields of American literature, culture, history, language, and media. In the advanced courses of the Bachelor program students deepen their knowledge of American literature and culture in topical seminars and conclude their course of studies with a BA thesis on a topic of their choice. The introductory modules (GMK I-III) will familiarize students with the basic methodologies and subject matters of American literary studies and American cultural studies. In addition to expanding their proficiency in English, students will explore a broad range of literary texts, historical documents, as well as cultural artifacts from all eras of American history. In advanced cultural studies classes (GMK IV-V), students will study topics related to historical and current developments in American society, politics, culture, and media. In the course of the first two years of their studies, students will also get familiar with relevant methodologies for doing American Studies. 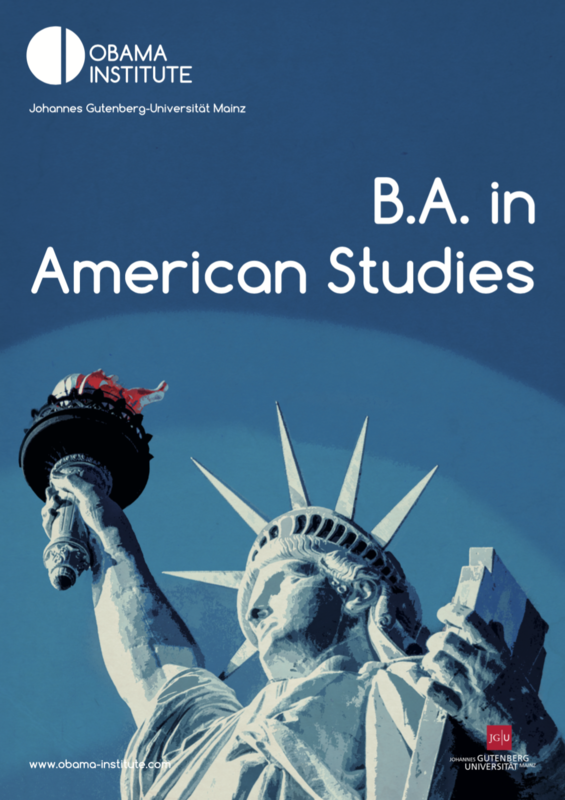 In the advanced courses of the Bachelor program students deepen their knowledge of American literature and culture in topical seminars and conclude their course of studies with a BA thesis on a topic of their choice.